Packing size: 55*58*120cm , Wooden box with foam . Diode laser is from Jenoptik, Germany . Big output power, highly efficient and long life. The technology of sapphire crystal and special coating can enhance light transmission and uniformity . 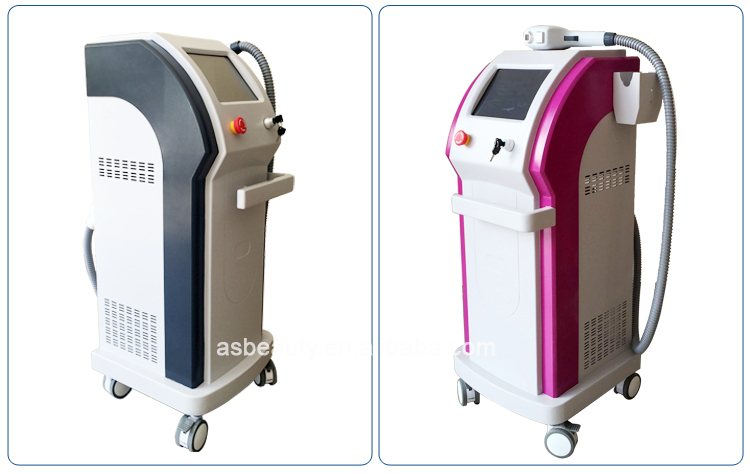 Diode laser hair removal technology is based on the selective dynamics of light and heat. 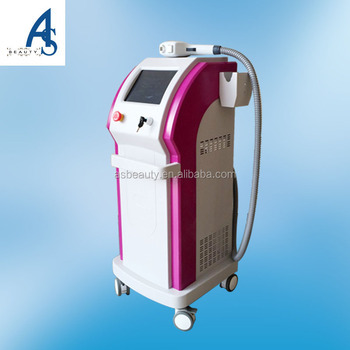 The laser goes through the skin surface to reach the root of hair follicles; light can be absorbed and converted into heat damaged hair follicle tissue. The technology of efficient TEC and constant temperature control can fully cool the treated areas to avoid pricking during treatment and the danger of thermal damage to the epidermis, achieving the effect of painfree. Easy to operation, the most safe, painless, permanent hair removal. 1) This is OEM of our client, the newest design . 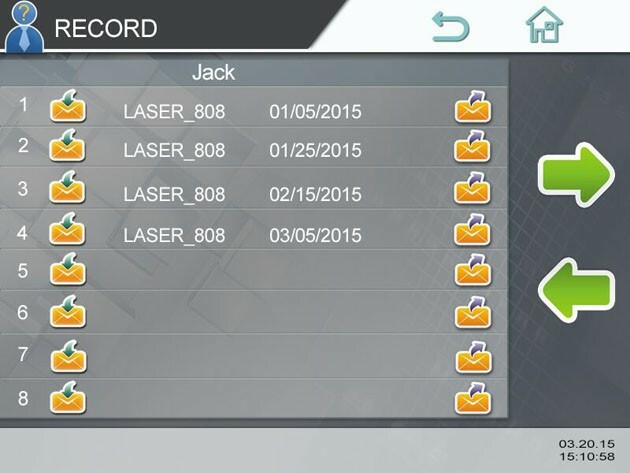 2) More than 20,000,000 shot times . 3) 800W output power, with highly efficient. 5) We add tinfoil paper around the crystal, the energy will be more strong . 7) Suitable for all skin and all kinds of hair . 8) Remove hair on different part of body effectively. Such as armpit hair , beard, lip hair, hair line, bikini line, body hair and other unwanted hair. Semiconductor cooling water tank and high quality air cooling radiator to meet the cooling demands of laser device and skin cooling in severe and poor working environment. high -capacity and high pressure water pump to ensure the sufficient water circulation and heat dissipation when laser devise is working, so that the laser can work safely and reliably. Using water flow sensor, prevent the laser and TEC from fatal injuries caused by lack of water. Using water quality sensor, avoid reduction of laser’s service life caused by water pollution. 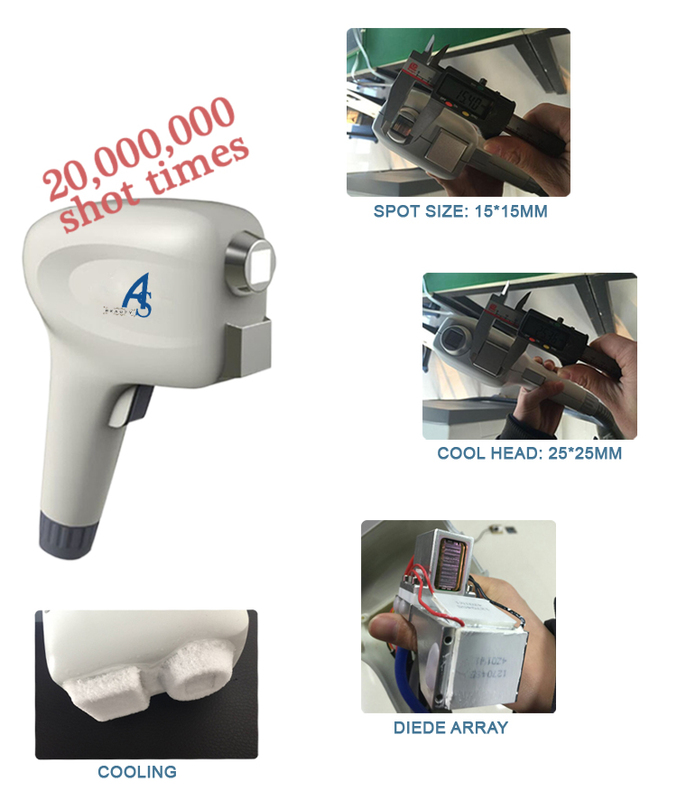 Using water temperature sensor, avoid reduction of laser’s service life and skin cooling. Using water level sensor to prevent the affection of cooling effect by lack of water. 1.How about the quality ? 3.How is your after-sale service? We have a professional technical team. 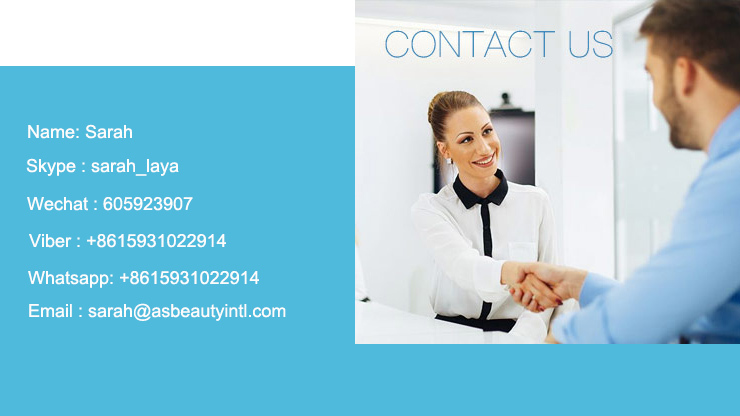 If there is any problems occur,you just need to contact us by email, telephone or on-line chat, then we will help you slove the problems immediately . 4.Will you teach how to use the machine? Yes, we can provide a complete user manual or the video for instruction,and 24 hours online service . 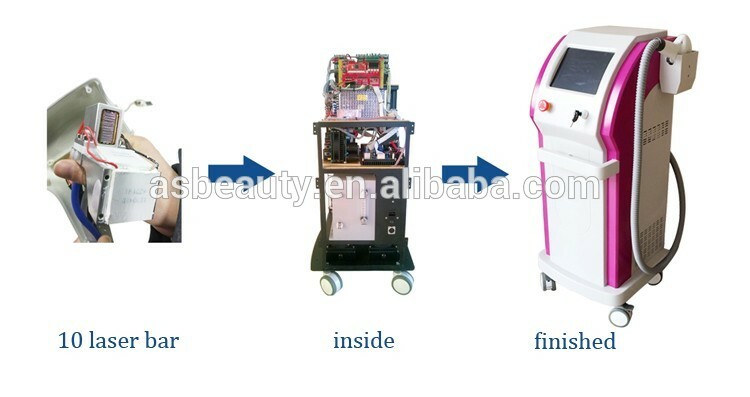 The machine will be shipped nomarlly within 3-5 working days after receiving payment. 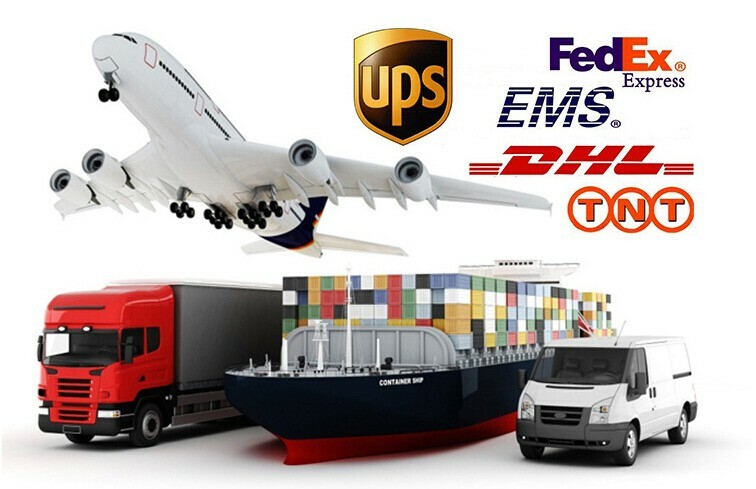 Shipping way : by DHL, TNT, Fedex, EMS, Air cargo. After delivery, we will offer you a tracking number, you can track the shipping process on the website . 7.Which payment term do you accept? T/T(bank transfer), Western Union , Money Gram , Credit card,Alibaba Trade Assurance. Yes, ODM/OEM service are available here. We can make some changes on machine according to client's requirement .